When your windscreen is damaged, you might be left wondering about a number of questions. As Preston’s leading windscreen repair team, here at Red Rose Windscreens, we can help get your car back on the road in no time at all. And we are often asked the same questions. As a result, we have produced this guide to the common questions about windscreen repair. Will your insurance cover the costs? Questions about insurance are tricky to cover. But the general idea is that if you have a full, comprehensive policy, windscreen repair may fall into this category. But you may have to pay the excess anyway. And also lose your no claims bonus. Without a fully comprehensive policy, you will need to pay the full total yourself. How long will my car be off the road? Depending on the scale of the damage, your car will be off the road for differing lengths of time. A small chip or crack can be repaired within an hour or less, while a crack that has been left to spread will take a couple of hours, or even a full day. For a full windscreen replacement, you’ll have to book into the garage. Do small chips really count? If you have a tiny chip or scratch on your windscreen, it might be no big deal. But it will spread over time with the vibrations and bumps from the road. So it’s better to get it dealt with as a minor problem, rather than wait for a more dangerous, more expensive problem to appear. In addition, if the chip is bigger than 10mm on the drivers side, your car will fail it’s MOT. So it’s better to have a fully trained professional fix the issue sooner, rather than later. 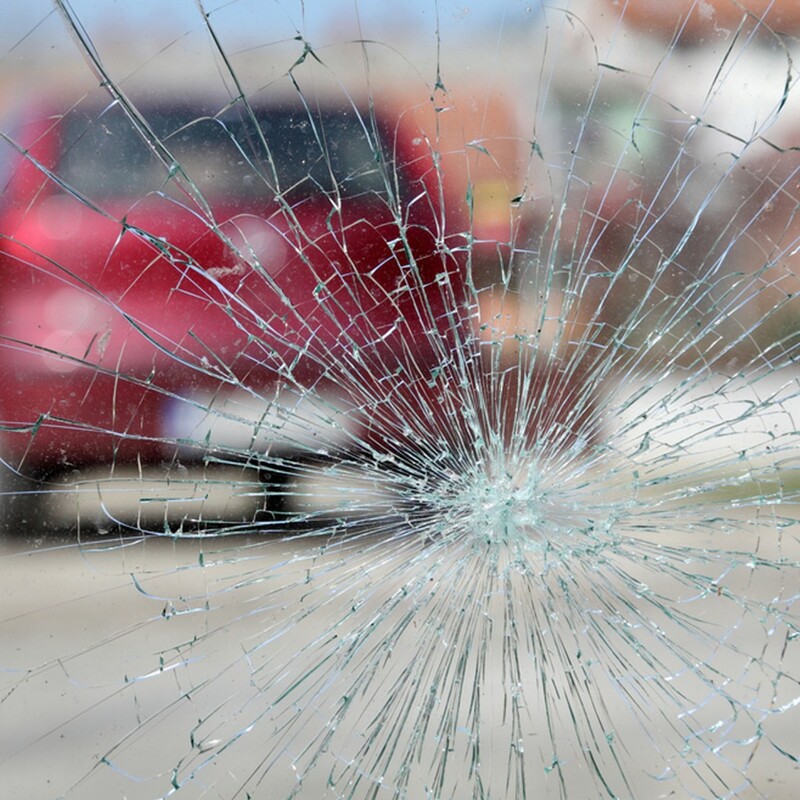 For more information, or for professional windscreen repairs you can trust, get in touch with Red Rose Windscreens today.